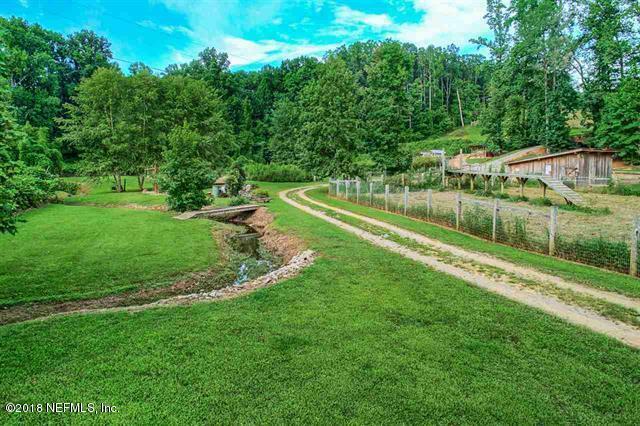 Whether you are looking for a weekend getaway or the perfect prepper property, look no further. 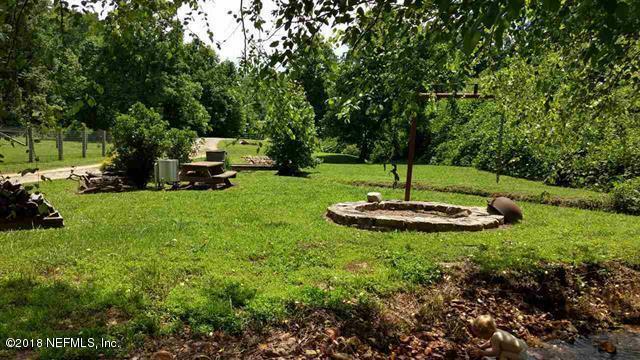 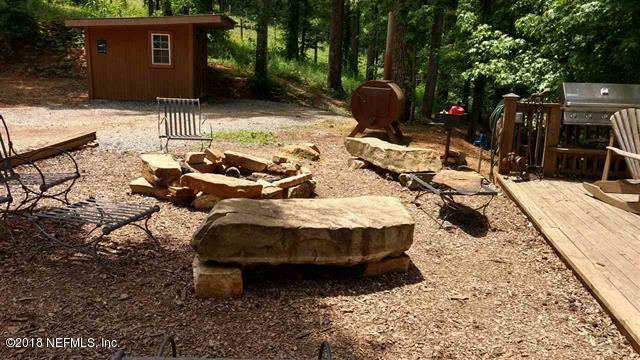 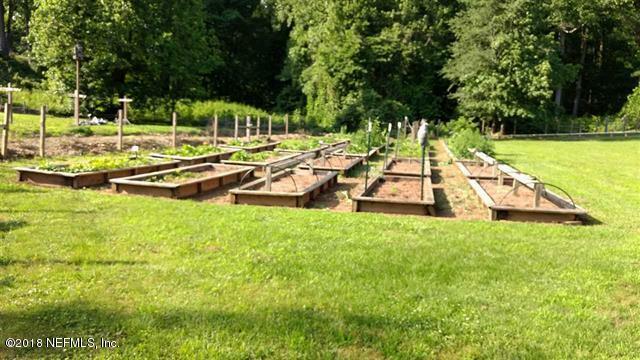 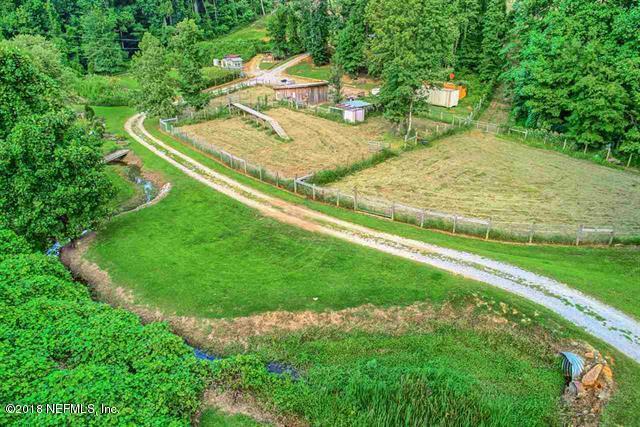 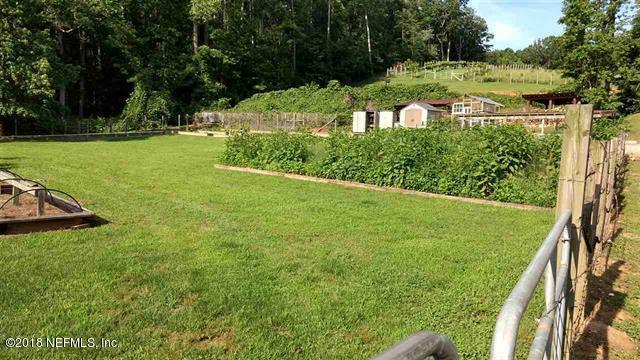 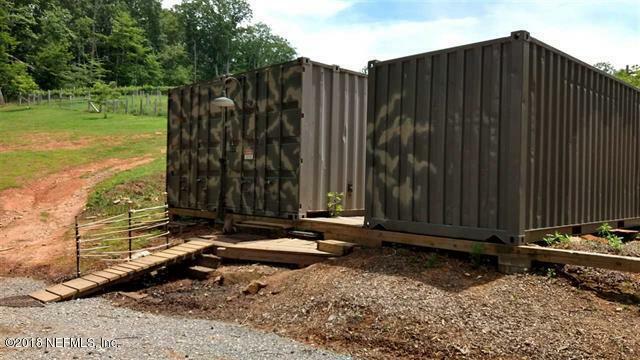 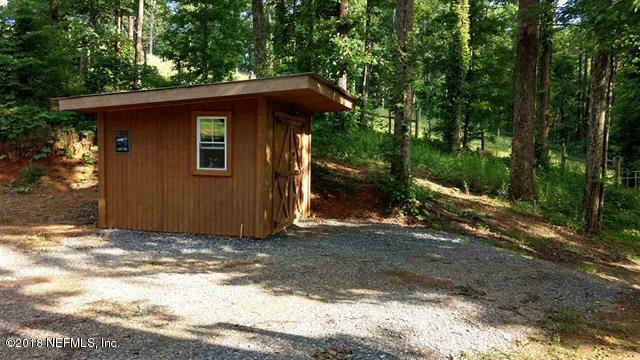 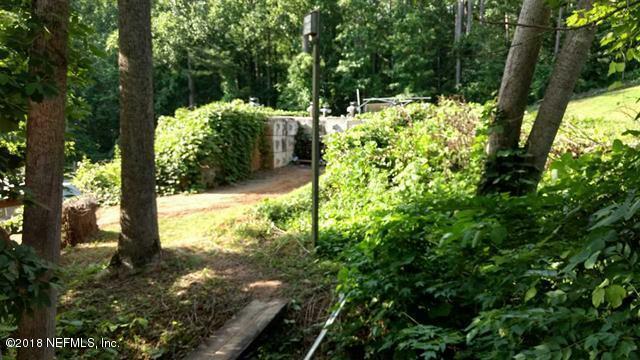 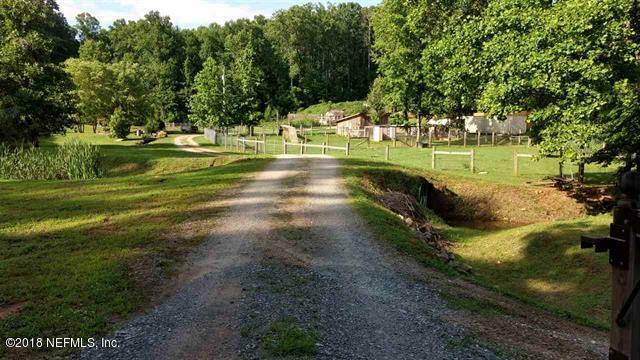 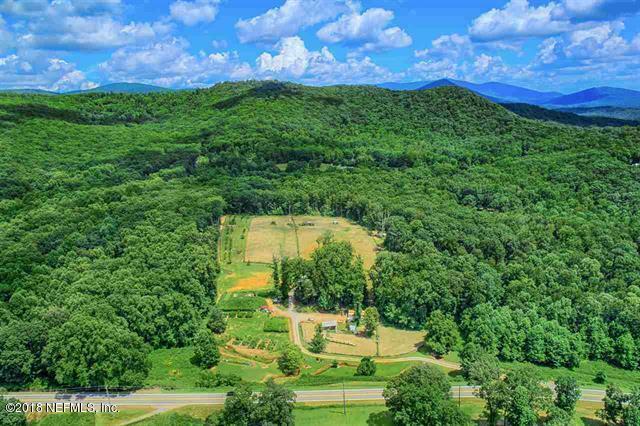 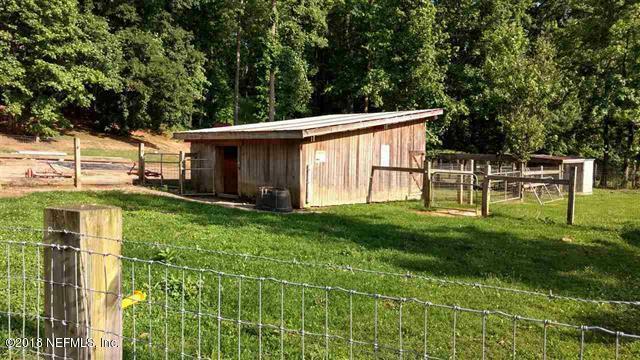 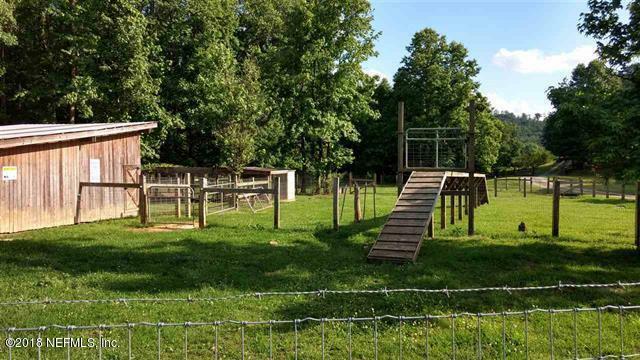 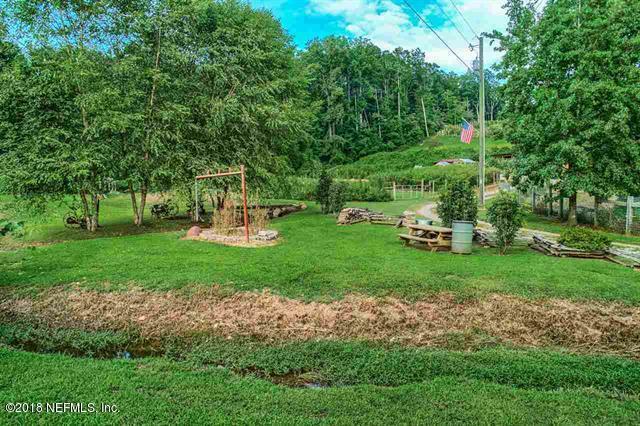 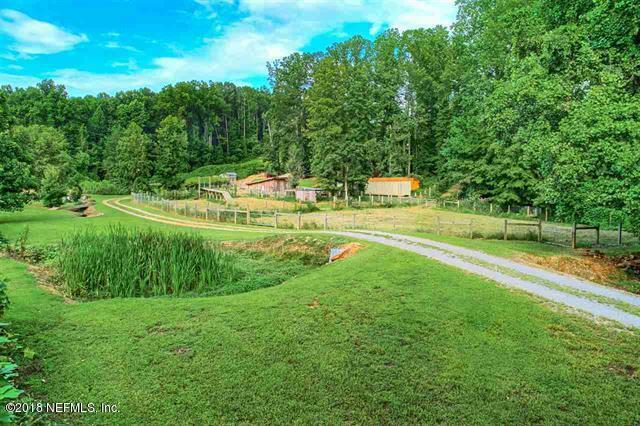 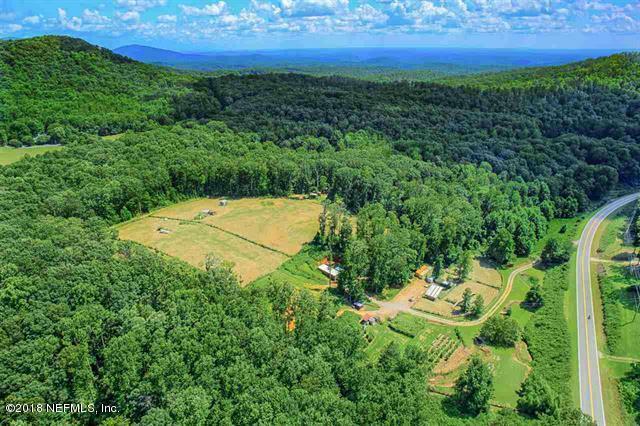 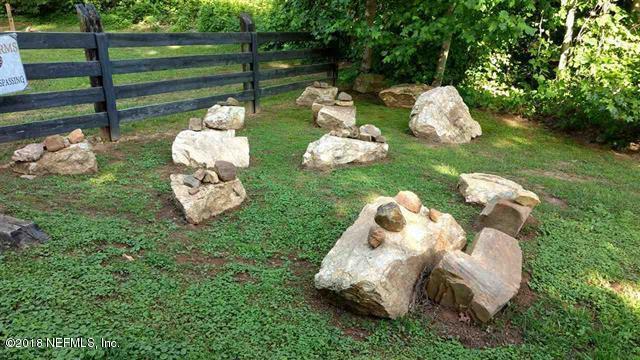 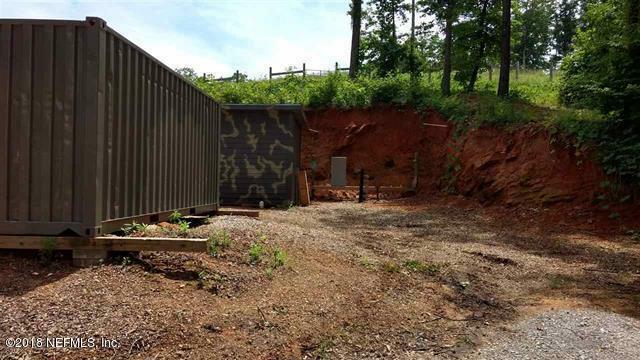 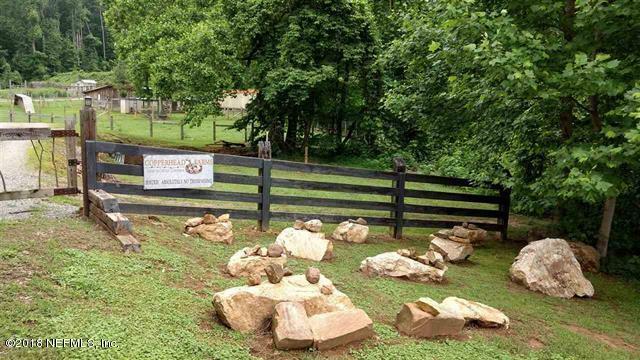 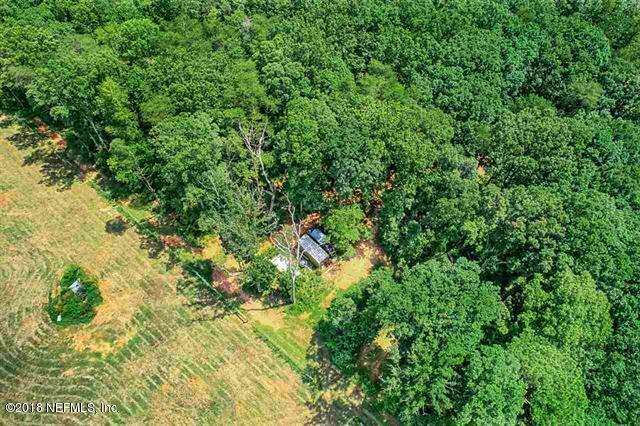 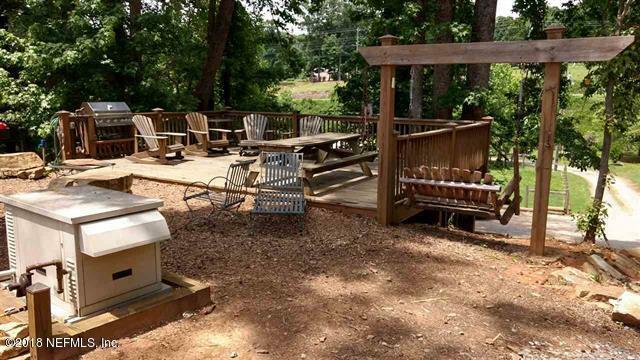 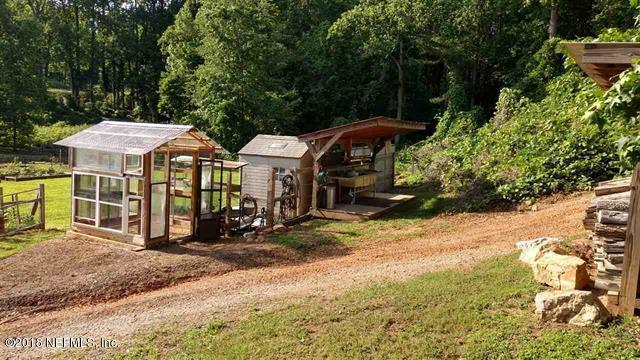 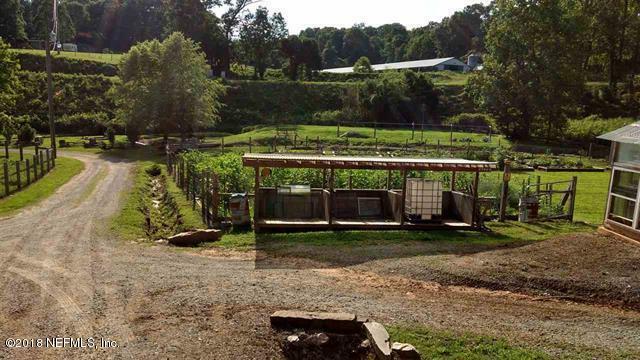 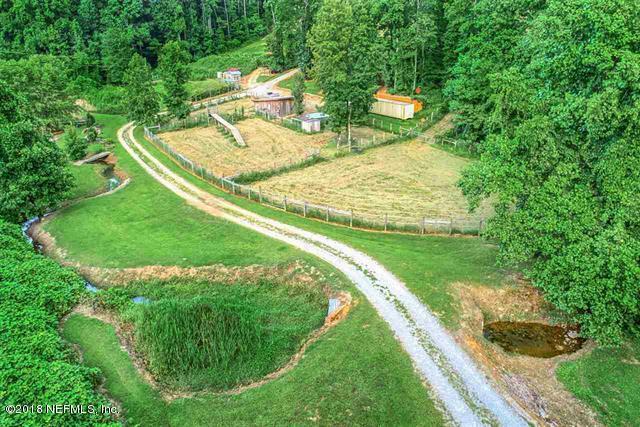 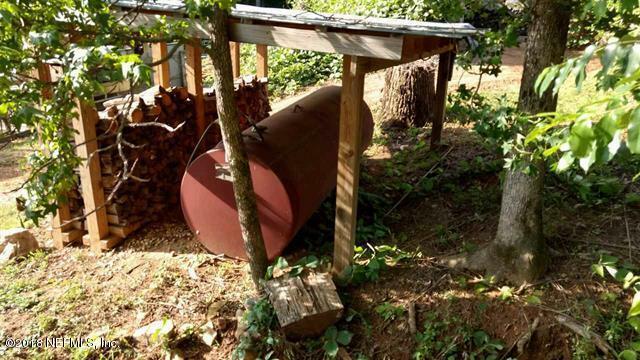 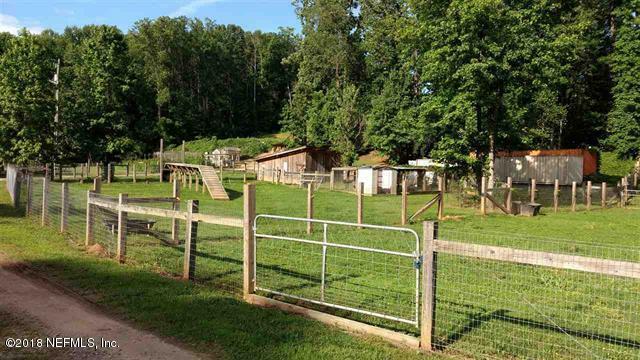 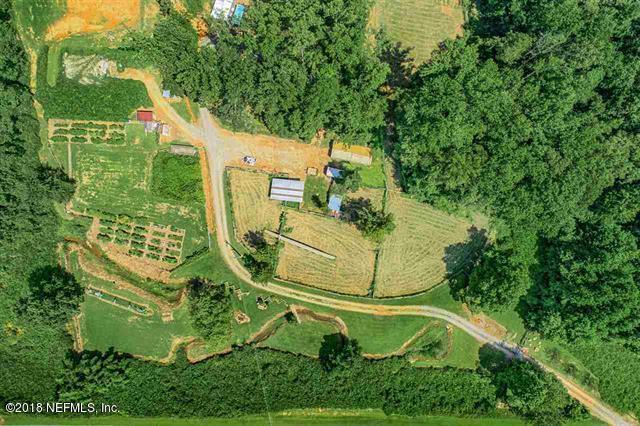 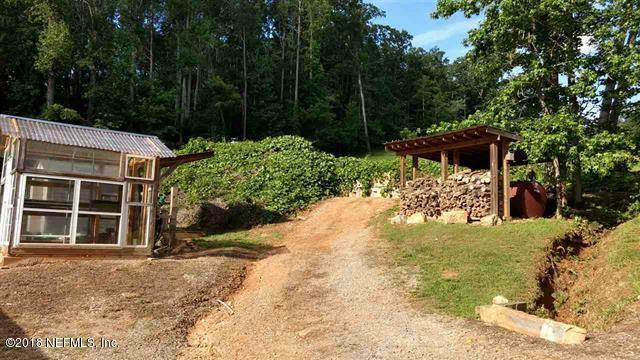 This Amazing Property Features three parcels, the first 5 Acres includes 4 Hidden Contained Conex Bunkers, as well as two additional Conex Tiny Homes, a Bunk House, 4 Conex Container Tool/Equipment Sheds, Chicken Coop, Goat Pen, Over 10K feet of Raised Bed Gardens, A Fire Pit with Deck/Balcony, a Planter’s Shed, a Shower/Bath House, A Shooting Range, a Spring Fed Stream, a Mushroom Farm and More. 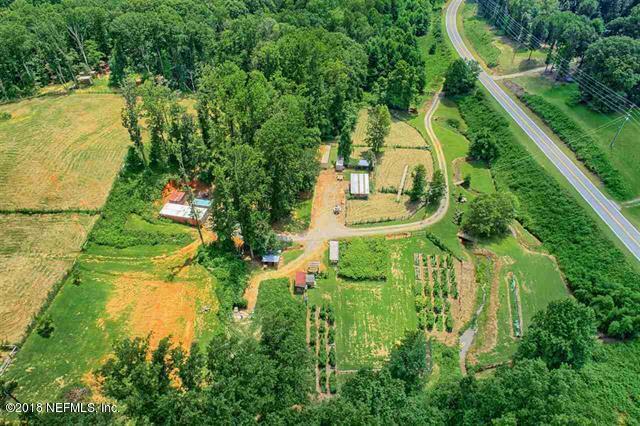 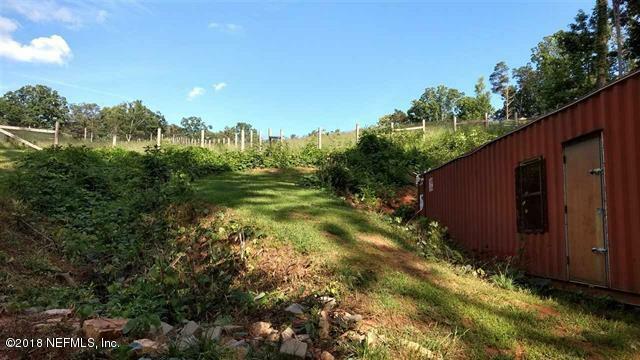 The Second 5 Acre Parcel includes an Orchard with Mature Fruit Trees, Vineyard, Bee Hives, Fenced Pastures, Chicken Coop, & More. 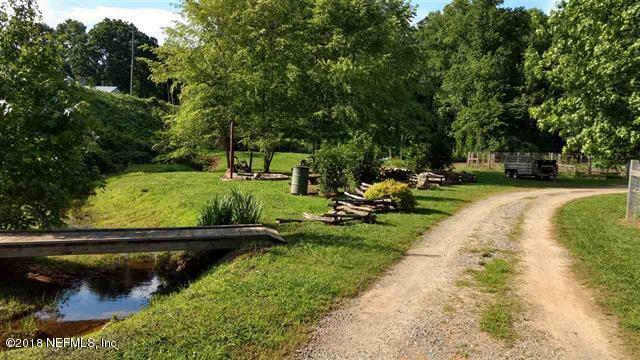 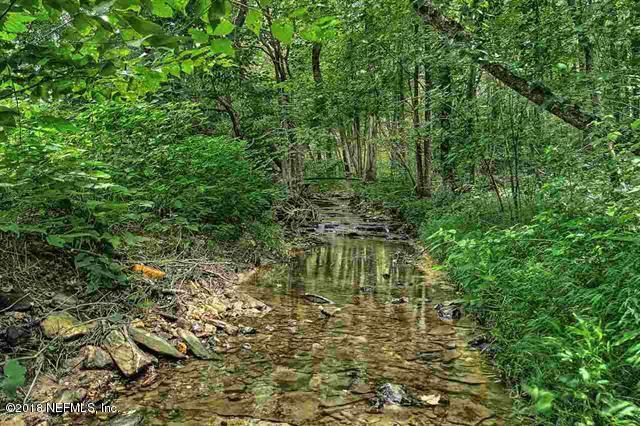 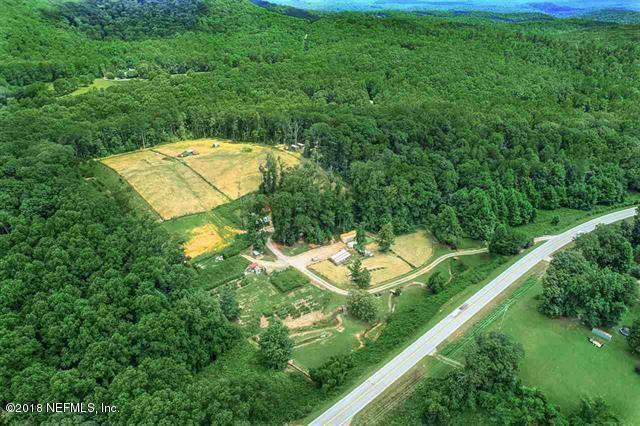 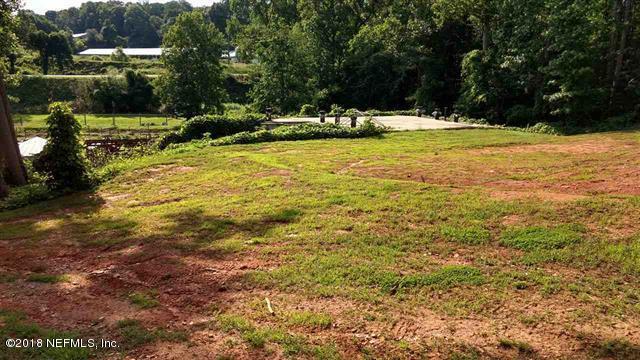 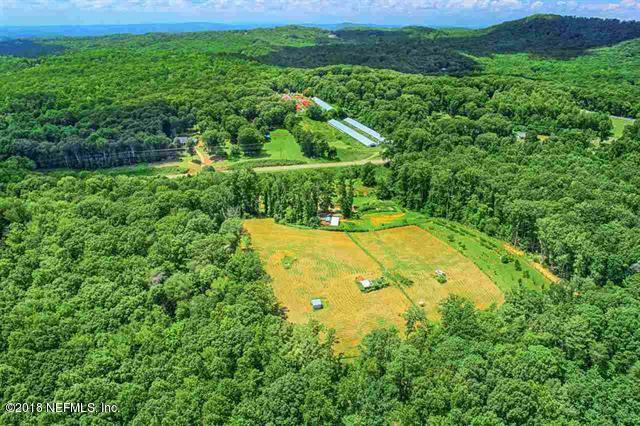 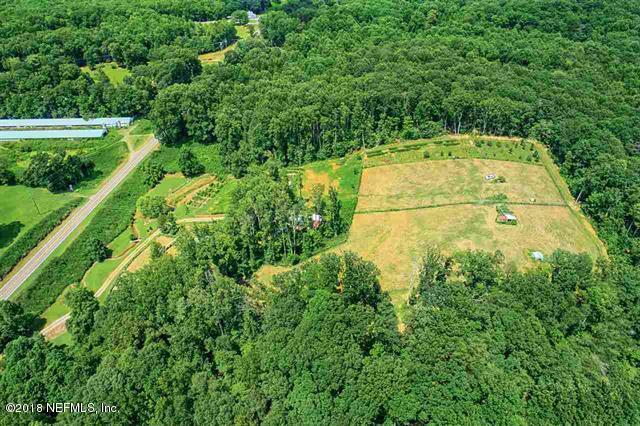 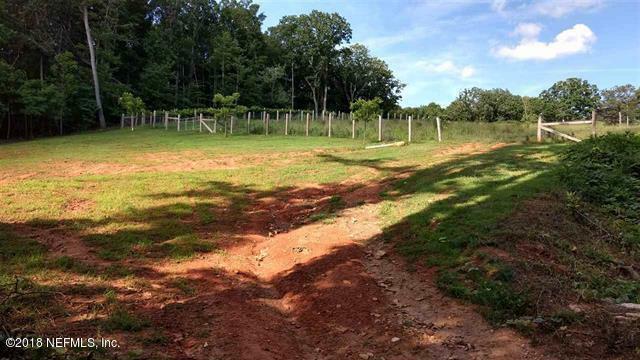 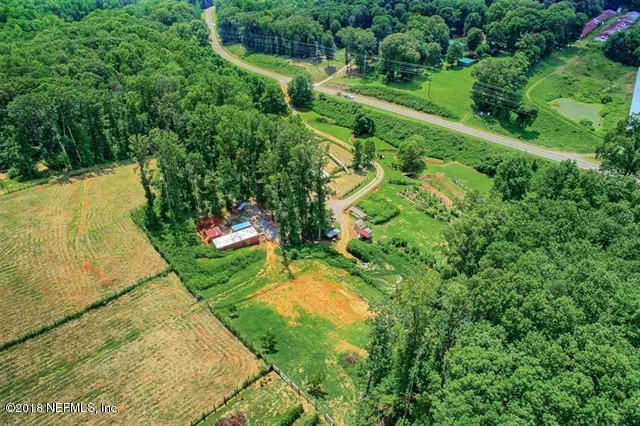 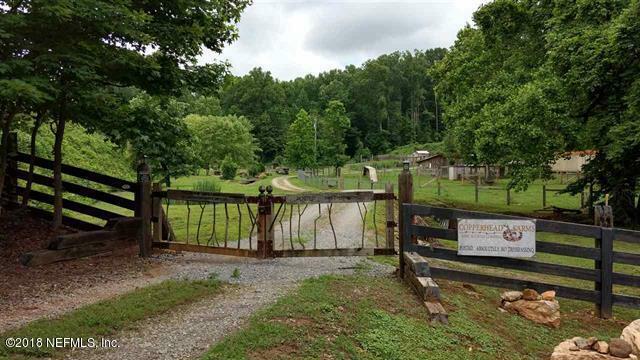 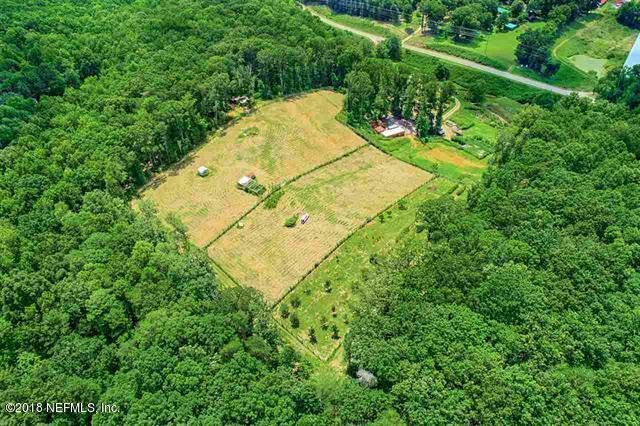 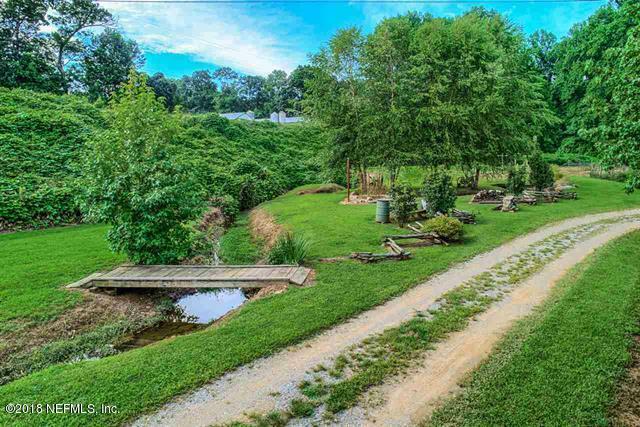 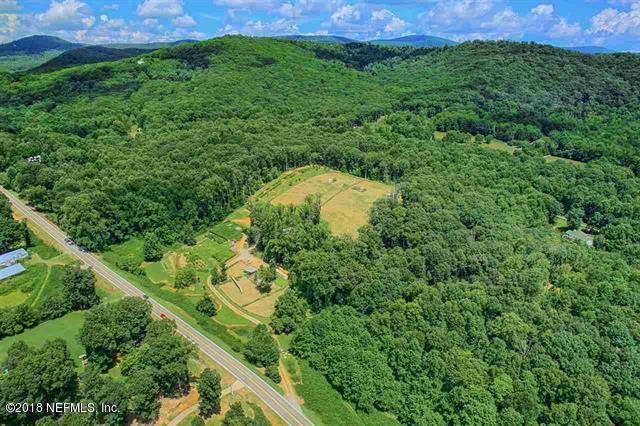 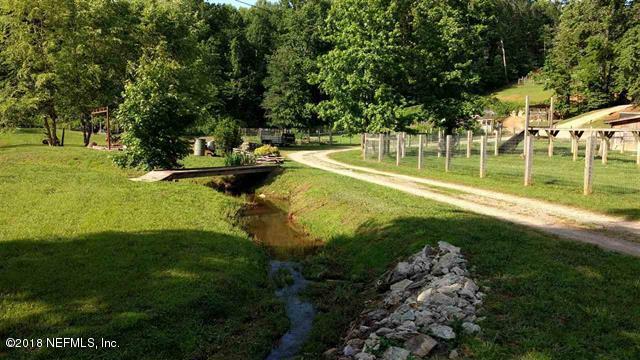 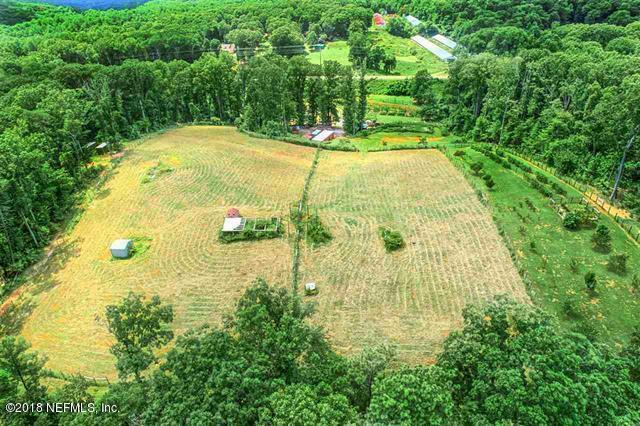 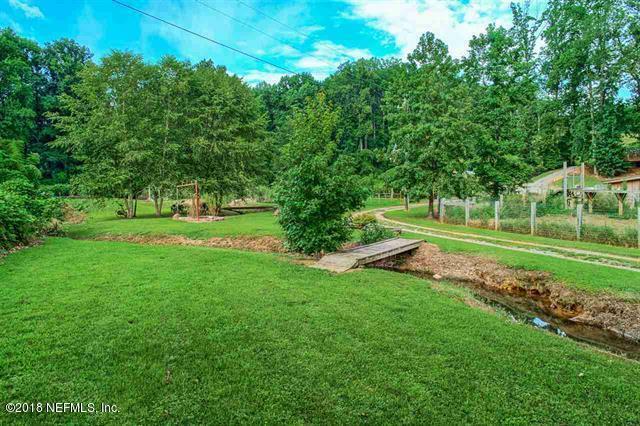 The 3rd 10 Acre Parcel is Fully Wooded with a Spring Fed Stream, 2 Small Conex’s for storage, a pad cleared for a Barn & More. 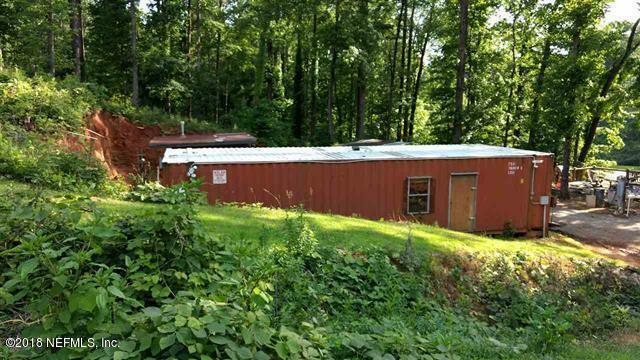 All 3 Parcels are being sold together.